Toyota Allion Tuning - Toyota Tuning with Viezu Technologies Remap Software The Toyota Allion Tuning upgrade is now available from Viezu Technologies with their market leading engine remap software. The 1.8 ZRT260 engine with VVTI benefits from the performance software tuning work carried out on the ECU (engine control unit). Viezu Technologies continue to lead the tuning industry with the release of new innovative products and systems. This is shown with the release of the suite of Toyota vehicles that are now supported and offered for engine remapping upgrades. Optimisation of the 1.8 vvti engine enables enhancement of the small petrol engine in terms of throttle repsonse, midrange torque improvements and overall driverbility of the engine. This is unlocked through the application of the Viezu Technologies engine ecu software upgrade that alters and improves the standard software to the new remapped tuning software. 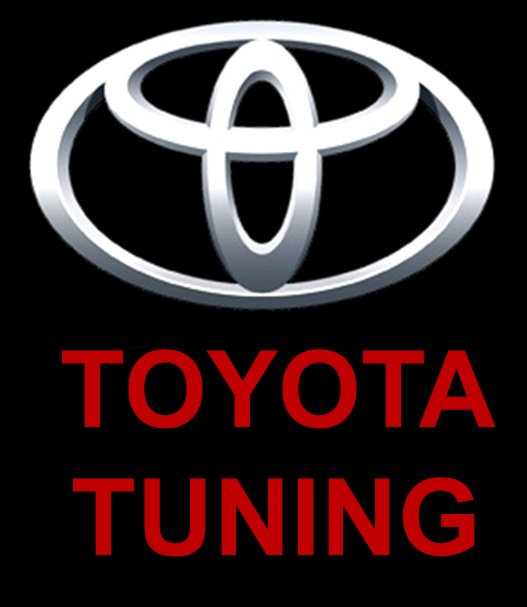 Toyota Tuning: Viezu Technologies covers a the largest range of Toyota vehicles for engine control unit remapping and software improvement. Viezu also supports the largest vehicle range in the world for tuning, remapping upgrades, hardware modificaitons and upgrades and overall vehicle improvement.